Canadian Canoe Foundation - Canoe Canada 2012 Project Partners Confirmed. 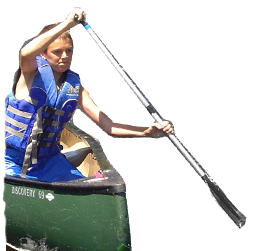 Our Canoe Canada 2012 project now has all project partners confirmed. 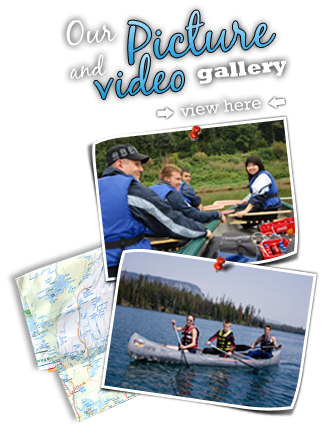 Please visit our List of Canoe Canada 2012 Projects and Partnering Organizations for details. We look forward to working with our partners in promoting watershed sustainability, the development of Canada's Future Leaders and safe outdoor wilderness adventures!